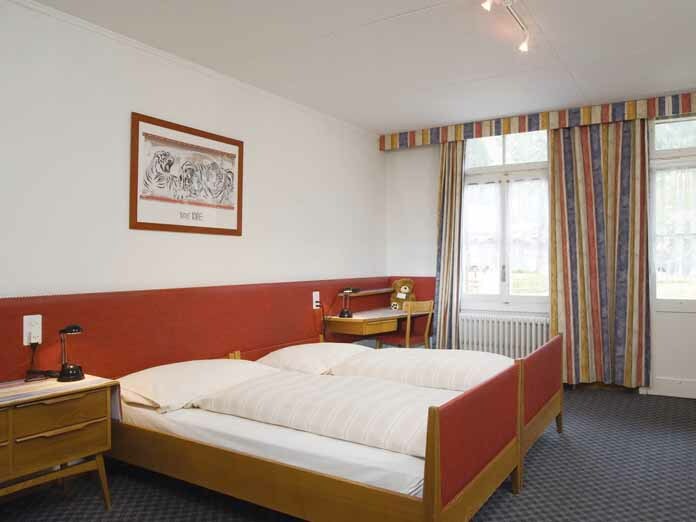 The Bernerhof is a chalet-style hotel offering simple accommodation in a superb central location close to the railway station and beginners lift and is well known for its relaxed atmosphere. 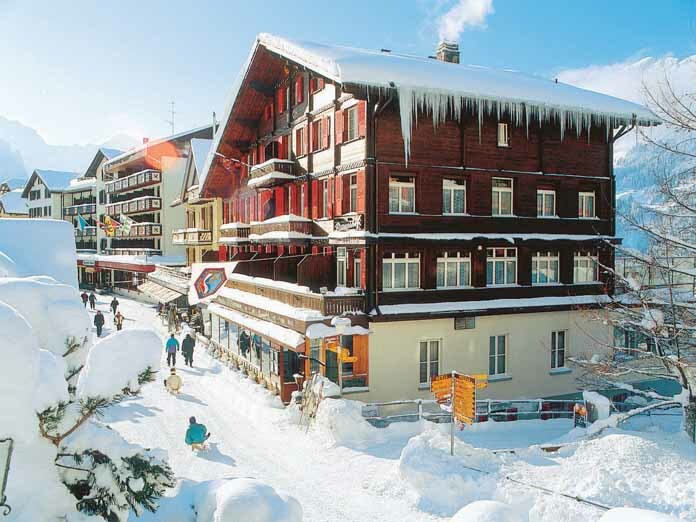 This chalet style hotel enjoys a superb central location close to the railway station and beginners lift and is well known for its relaxed atmosphere. Conveniently located in the centre of Wengen, overlooking the nursery slopes and only 1 minute’s walk (100m) to the Männlichen cable-car. For 2 people on half board sharing a twin room with shower and WC. Bunk rooms with shared facilities are available at a reduction (an excellent budget option) and single rooms with private shower and WC are available at a supplement. Twin and single rooms have cable TV and hairdryer. 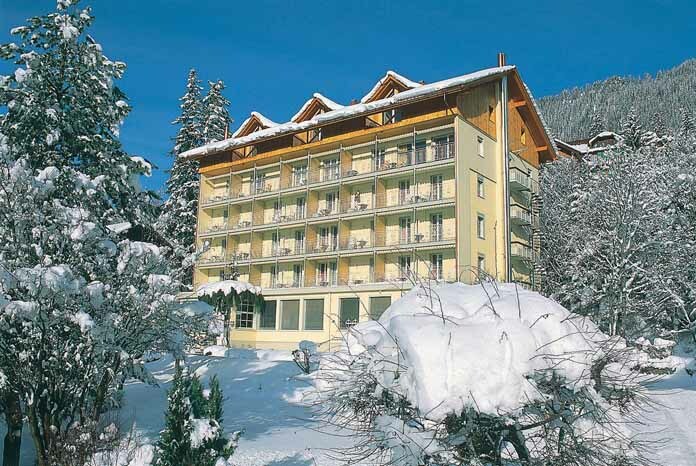 Excellent location in the resort's centre, close to the Männlichen lift. A great budget option in a superb location. 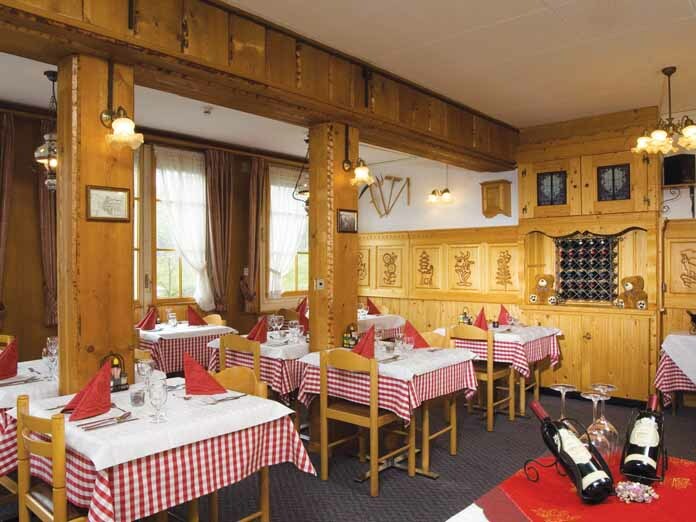 Enjoy the typical Swiss specialities served in the hotel restaurant.